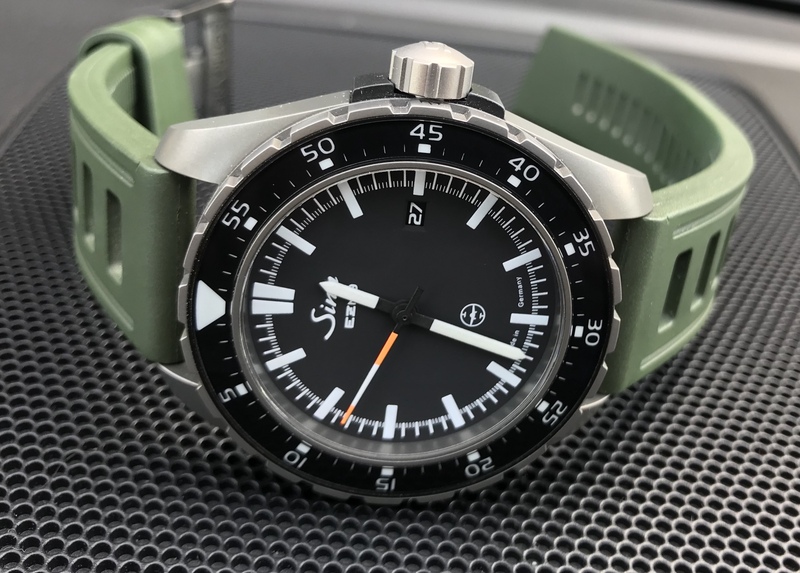 Has it been mentioned that the watch is TESTAF tested? High price but worth it. 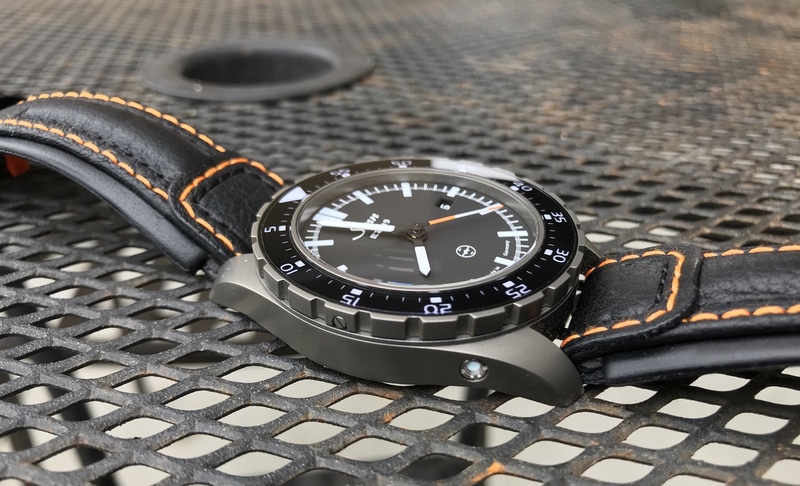 I happen to have traded my Omega Moonwatch for the 103 ti TESTAF with bracelet and leather strap. Totally satisfied and the watch is my grail now! Congrats on the 103 Ti. 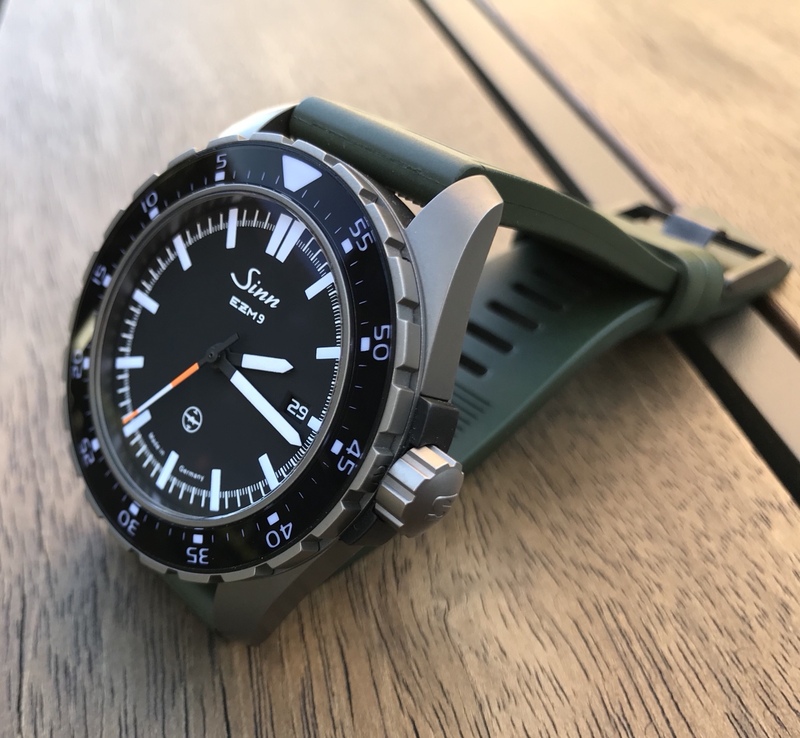 The TESTAF doesn’t really add much for me, but my EZM9 is a super comfortable watch. 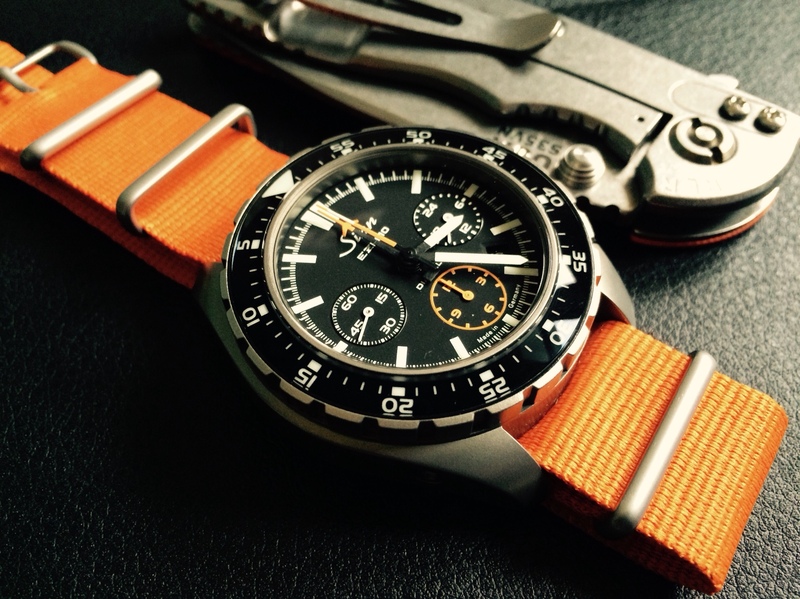 I had the EZM-10 with a similar strap - but I didn’t really like the strap; can’t remember why? 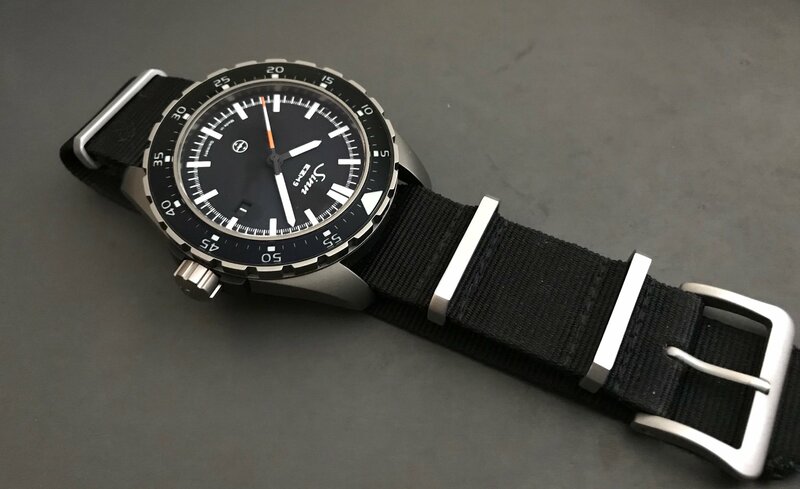 Looks great on the 9.
deepcdvr wrote: I had the EZM-10 with a similar strap - but I didn’t really like the strap; can’t remember why? Looks great on the 9. 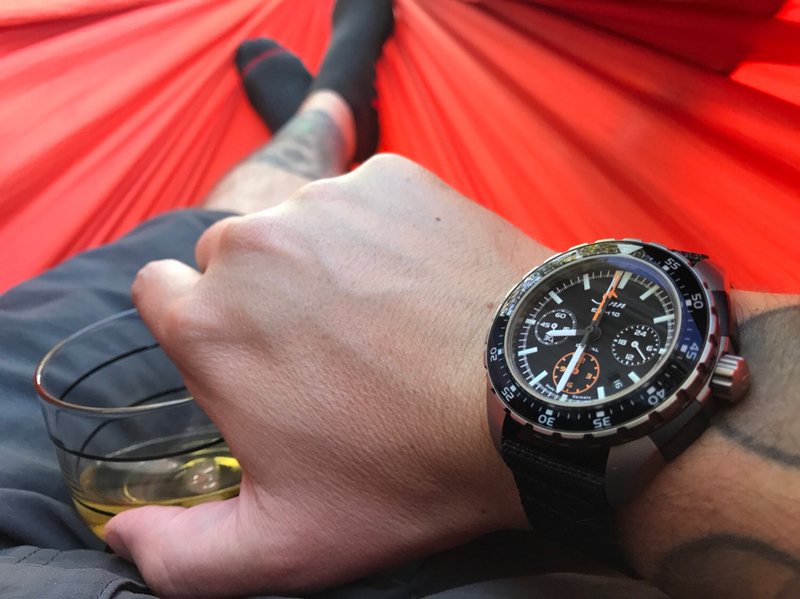 Loving the strap atm. I think the 10 works best on the bracelet or silicon with the thicker lugs. I’ll be getting both for the 9 so I can mix it up. damn Shannon, you picked it up?? 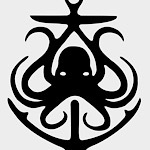 very nice work, you will enjoy the hell out of the 9, pretty much perfect. Ed, the super enabler , made me an offer I couldn’t refuse Plus he hand delivered it on Christmas Eve!! !Needless to say, I’m blown away by this über masterpiece. 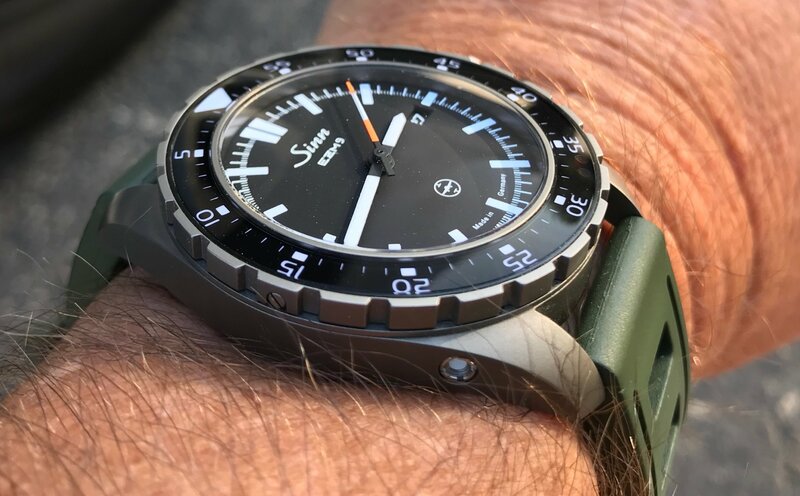 After the Irvine Roadshow my head was spinning with Sinn fever So a few more Sinn’s will be showing up soon. It’s hard to make this watch look bad. 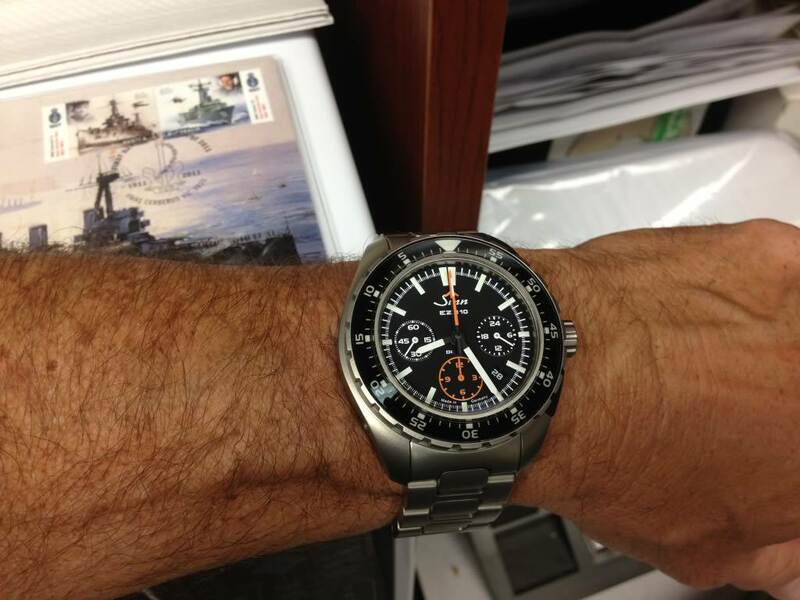 I think I need this Sinn soon. I like the 9, but I really really miss my old 10. BBK357 wrote: I like the 9, but I really really miss my old 10. Yup. I don’t see that 10 leaving me anytime soon! hoppyjr wrote: It’s hard to make this watch look bad. 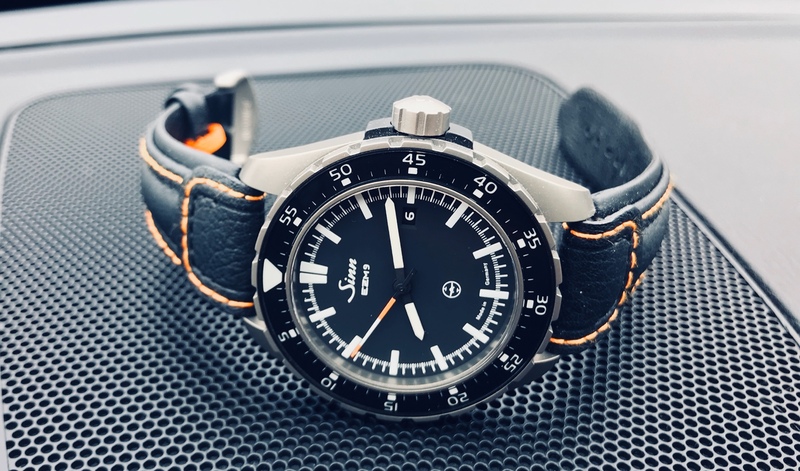 Panerai7 wrote: I think I need this Sinn soon. Personally, I think it’s awesome!